When the troubles at AIG blew out of proportions i told alot of friends who were worried that the worst case scenario for AIA holders might not materialize as i believe alot of insurance powerhouses will eye this piece of business as a good addition to their existing empire. LONDON -(Dow Jones)- Prudential PLC (PRU.LN) shares rose sharply Monday following weekend press reports that it is interested in buying parts of troubled U.S. insurer American International Group Inc.’s (AIG) life-insurance business in Asia. The Sunday Times and the Sunday Telegraph reported without citing sources that Prudential is in talks with two strategic investors to take a 20% stake in the company and help mount a $15 billion bid for the AIG business in Asia. Prudential is being advised by UBS AG (UBS) and Credit Suisse Group (CS), the reports said. A Prudential spokesman declined to comment on the reports. Prudential Chief Executive Mark Tucker is expected to comment on his Asian expansion plans after the release of sales figures on Tuesday. Credit Suisse declined to comment, while a spokesperson for UBS in London couldn’t immediately be reached for comment. At 1124 GMT, its shares were up 13% or 35 pence at 305 pence, outperforming the FTSE100 index which was up 1.6%. Fox-Pitt Kelton analyst Raghu Hariharan noted that any capital to be raised as part of an AIG deal is unlikely to come from the current shareholders. “The route Prudential is taking is that it’s trying to get investors or sovereign wealth funds in. It’s not from the existing investor base,” he said. AIG’s operation in Asia “is of a similar size and quality to Prudential’s and we believe that such a deal would be hugely positive and transformational for Prudential, should it be able to carry it off,” Cornes said. Any deal could have some complications, however. AIG Chief Executive Edward Liddy, appointed recently after AIG’s near- collapse, said earlier this month that AIG will sell only a minority stake in American International Assurance, or AIA. AIA is AIG’s Asian life-insurance business and is considered the main acquisition target. “The minority stake is an issue, isn’t it? So I’m not sure if this is a done deal,” said FPK’s Hariharan. “The logic behind buying a minority stake is unclear. I’m not sure if buying that stake is a preferred route,” he said. “Prudential has a strong business in Asia and they could just pick the customers who are leaving AIG. But if somebody else is buying the AIA assets to become a bigger competitor, then Prudential might have to defend its position as well,” Hariharan said. Among the other big U.K. insurers, only Aviva PLC (AV.LN) could perhaps muster enough strength to launch a bid for AIG’s Asian assets, “but only by a long shot,” said Hariharan. Besides Aviva and Prudential, “nobody else has the huge interest or the ability to drive synergies in Asia,” he said. Aviva may have some capital to mount an acquisition, “but they have a pretty stiff divided and earnings target,” Hariharan said. Under its “One Aviva, twice the value” business strategy, the company aims to double its 2007 earnings-per-share of 49.7 pence by 2012. “It’s a bit more difficult, but they would have to do some capital raising as well if they would go and buy other assets. I don’t know if U.K. investors would be happy to fund such a thing,” Hariharan said. Already, Aviva looks out of the picture as CEO Andrew Moss said he is shying away from acquisitions amid the credit crunch. “In 2008, we will stay away from any deals while waiting to see how the situation evolves. We prefer to keep our funds,” Moss said in a report in France’s La Tribune newspaper on Oct. 6. Outside the U.K., French insurer Axa SA (AXA) has said it is interested in AIG’s Asian assets. Oct. 20 (Bloomberg) — Manulife Financial Corp., Canada’s biggest insurer by assets, may be hampered in its bid to buy parts of American International Group Inc. by a need to shore up its own reserves amid the financial crisis, the Globe and Mail reported. Manulife’s executives are devoting their attention to the company’s segregated fund and variable annuities business, which may be weakening the firm’s ability to mount a bid, the newspaper said, citing unidentified people. Manulife must increase its reserves to cover potential shortfalls when stock markets decline. The firm’s priority has been to reassure investors that it’s coping with its exposure to equities, the Globe said. Chief Executive Officer Dominic D’Alessandro assured analysts last week that Manulife’s appetite for takeovers has not been impaired, the newspaper said. AIG meltdown: Is your AIA policies safe? By this time it is quite evident that AIG have a massive credit problem and are scrambling to short up its credit lines. What is concerning Singaporeans are whether their policies are safe. Patrick Lim from PromiseLand, an IFA house posted abit of guidance on his blog. Around 100 worried customers of an AIG subsidiary, American International Assurance (AIA), queued outside its Singapore office to check the status of their policies. Tan Peng Hock, 60, said he did not mind surrendering a policy worth about $42,000 despite possible losses. “I prefer to hold cash for the time being…It’s better to be safe than sorry,” Mr Tan told Reuters news agency. Next he provides the keynotes from the key recommendations for the revised life insurance and general insurance PPF scheme follow by some examples highlighted in the keynotes. membership – which insurers have to participate? Will explicitly cover all registered direct life insurers, except captive insurers. scope of coverage – which business is covered? 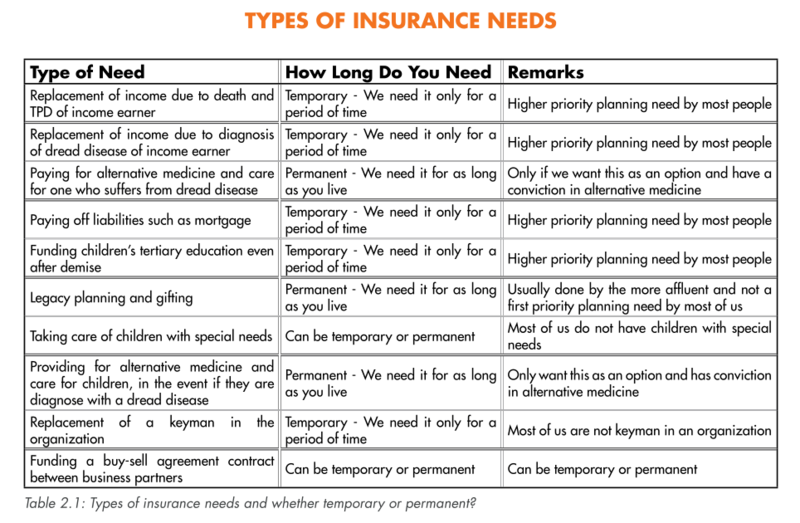 Continue to cover all life policies� guaranteed benefits. Will be extended to cover all accident and health policies written in the life insurance fund. Will apply to both Singapore and offshore policies, as well as both individual and group policies. Will not cover the life insurance business written by overseas branches of registered life insurers incorporated locally. Only the life insurance business written by the branch office in Singapore will be covered for registered life insurers incorporated overseas. level of coverage – how much is being protected? Will protect 90% of the amount of all liabilities of protected policies. 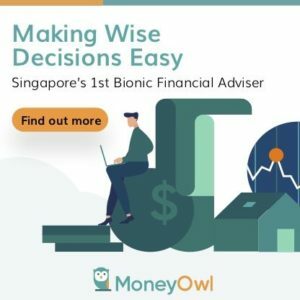 With the exception of disability income, long-term care and medical expense insurance policies, all other protected policies will be subject to an absolute cap of S$500,000 for sum assured and S$100,000 for surrender value. 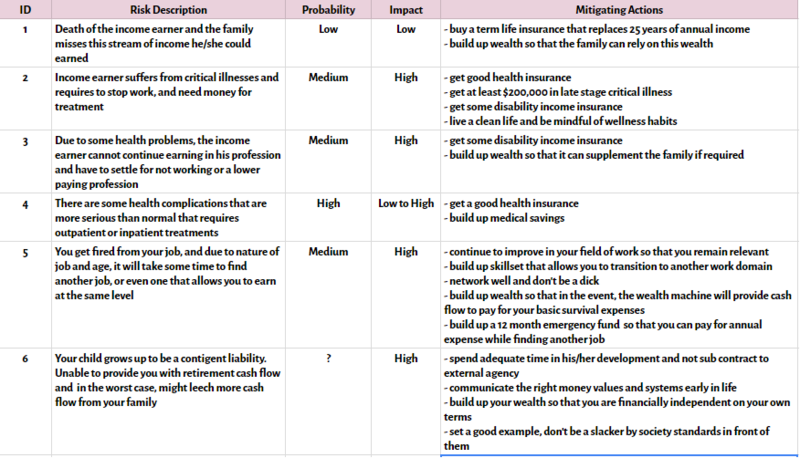 A simple ratio method will be used to derive the coverage ratio of the affected policy owner. The aggregate cap will apply on the aggregate sum assured and surrender value of all life policies owned by the policy owner and issued by the same insurer. continuity of coverage – what would happen upon liquidation? Provides for the transfer of in-force policies from the defaulted life insurer to another insurer as long as the transfer is reasonably practicable. The 90% limit and absolute cap on coverage will apply. For remaining policies that cannot be transferred or settled by the liquidator, the PPF will be given the flexibility to run-off the portfolio of policies where practicable for it to do so. 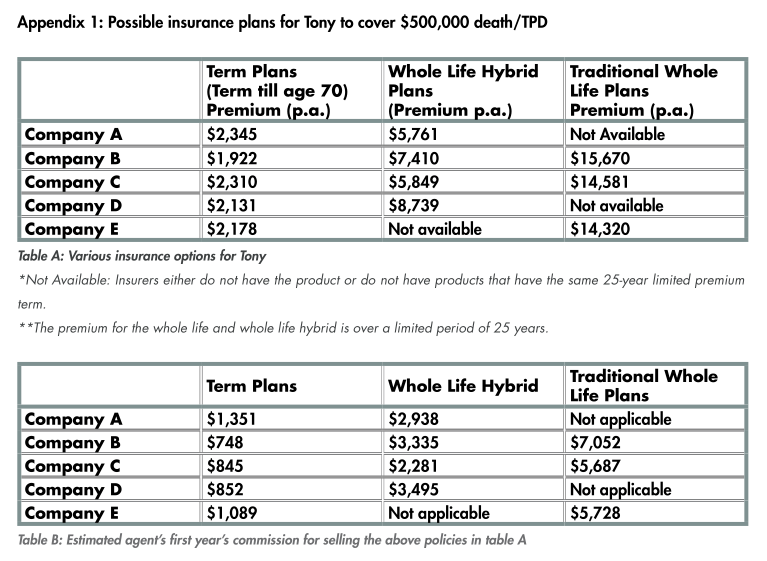 In short, other than disability income, your AIA life policies and term policies should be protected, however to an absolute cap of 90% of your coverage and surrender value and also this amount cannot exceed 500k for coverage and 100k for surrender value (for those life policy that have accumulated cash value). Some Examples are provided here. a Since the total surrender value does not exceed the PPF cap, this would be 90% of the total sum assured. all policies. As a result, PPF protects Mr Lee for 82.50% of his policy benefits. across all policies. As a result, PPF protects Mr Lim for 85% of his policy benefits. Since the total sum assured does not exceed the PPF cap, this would be 90% of the total sum assured. Wong for 52.5% of her policy benefits. Personally, I don’t think this will affect AIA much. The most likely scenario is that should AIG looks to sell AIA, they can sell it well to other major insurance player globally. But as a general rule of thumb, you will still lose money on your policies but should this PPP scheme works (which should!) you will still keep the majority of your money.